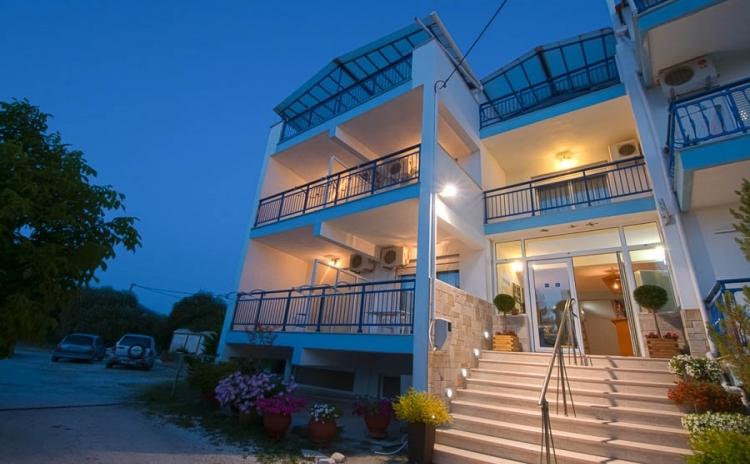 Welcome to the emerald island of Thassos. 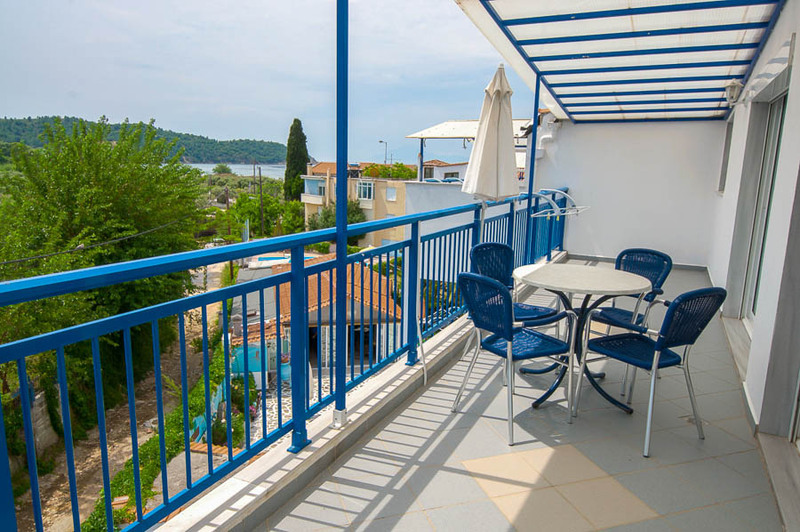 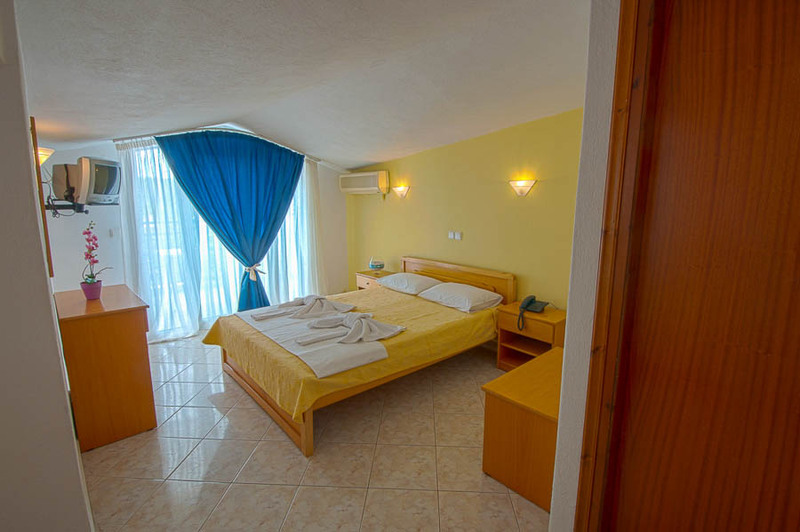 In a place where the green colors of nature meet the light blue colors of the sea, inside a cosmopolitan environment, Potos, Studios Maria wait to host you and offer you the best holidays in Thassos of your life! 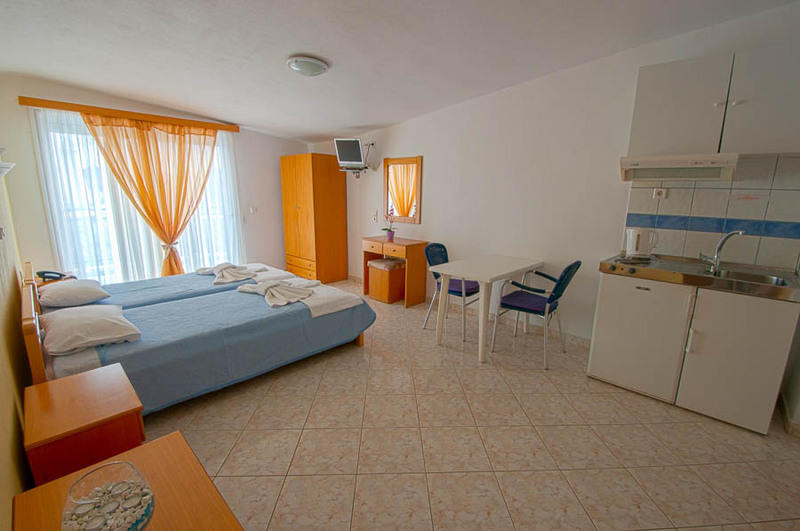 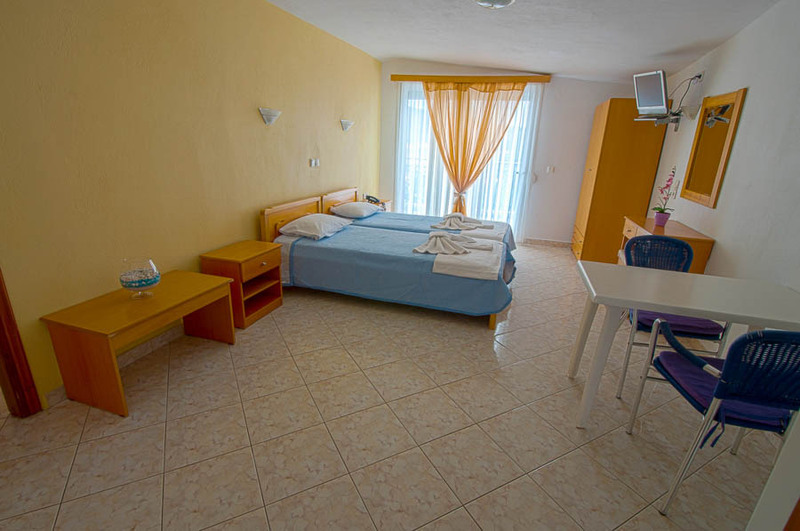 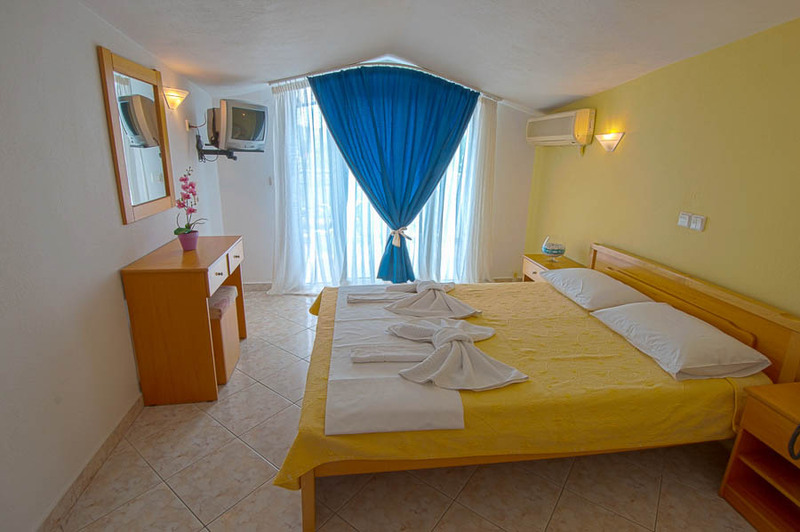 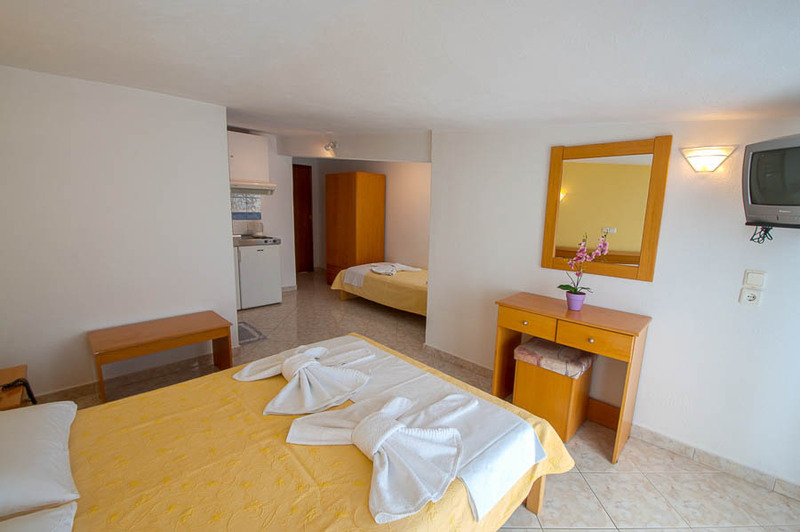 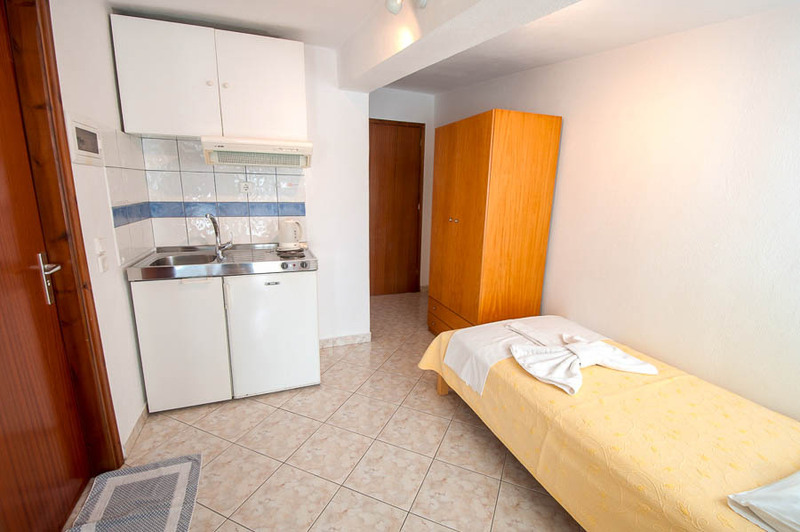 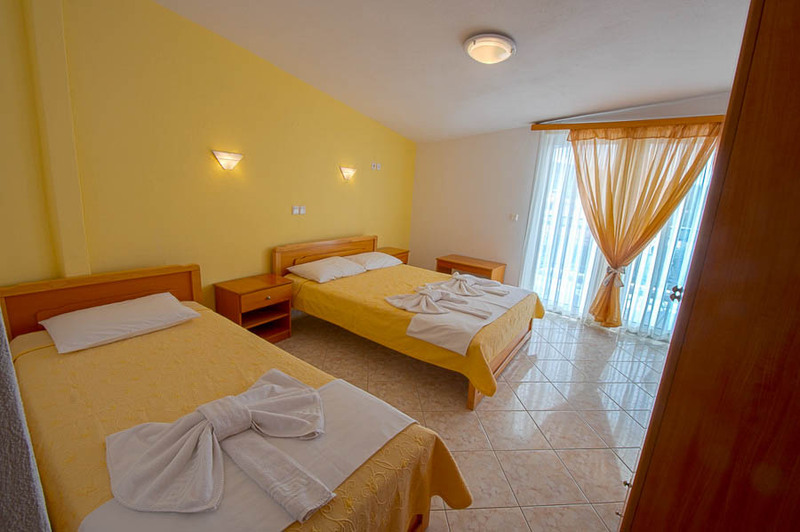 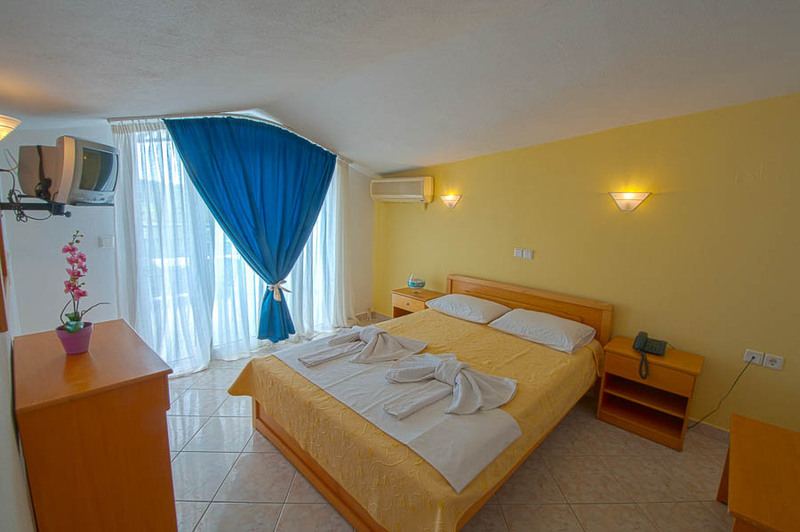 Studio’s Maria studios and apartments for rent have wide and large rooms, making your stay a pleasant experience. 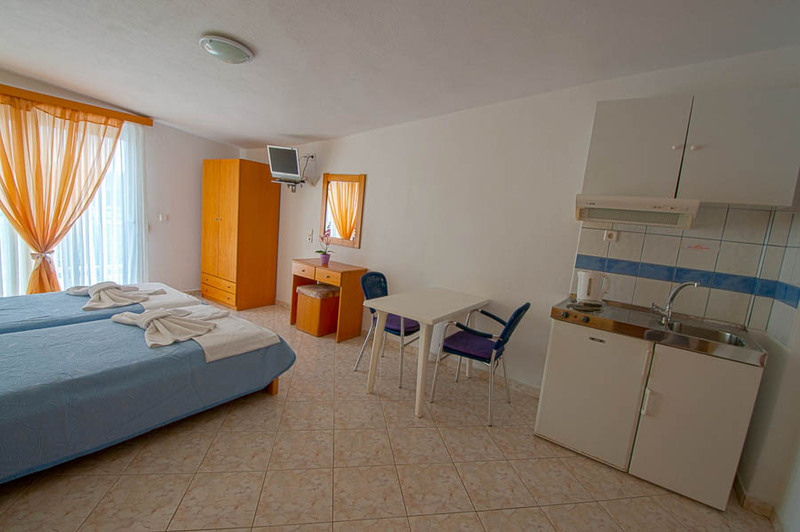 All of our apartments are fully equipped and offer you all the modern amenities and comforts .